In 2013 my boyfriend and I went to Amsterdam. We had an excellent time! Walking like mad once again although this is something that you MUST do when in Amsterdam. Absolutely stunning architecture and people. We both felt that we could live there. 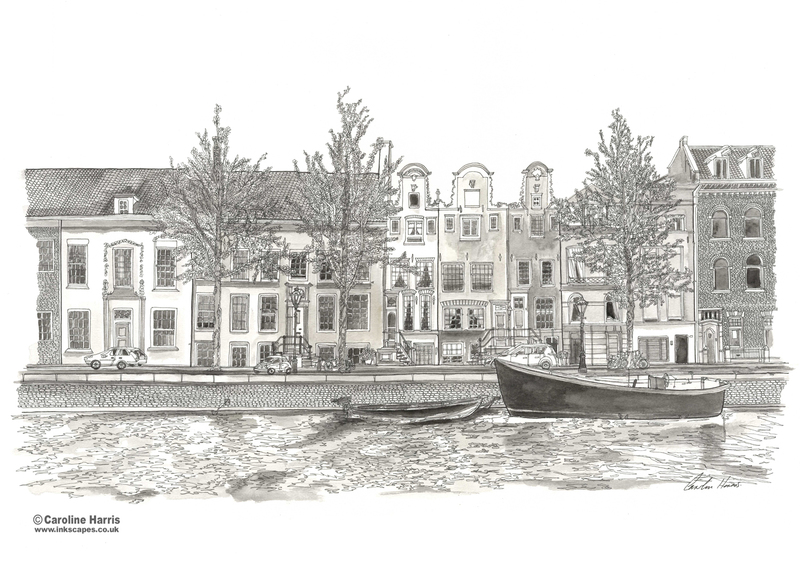 This drawing is of a view across the river Amstel. I went to Rome in 2012 with my boyfriend and just loved the city. We walked and walked for miles. I remember this view fondly. We went on one of our mammoth walks which was on a sweltering hot day. August in Rome is beautiful but hot! We climbed what seemed like a mountain but what greeted us was this view. I recommend visiting this wonderful city, maybe not in August if the heat isn’t quite for you. 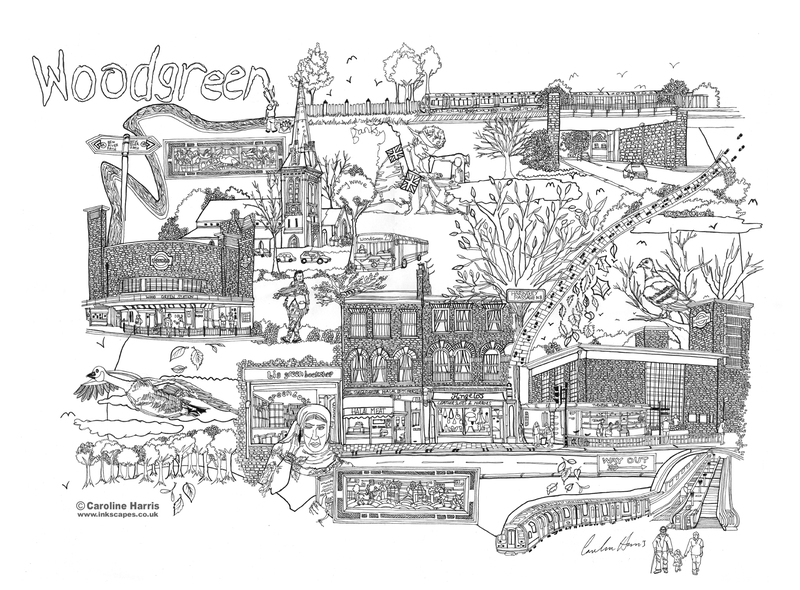 I find myself in Woodgreen most days whether I am jumping on/off the bus to work or going shopping. We all have our individual maps of areas we know well. 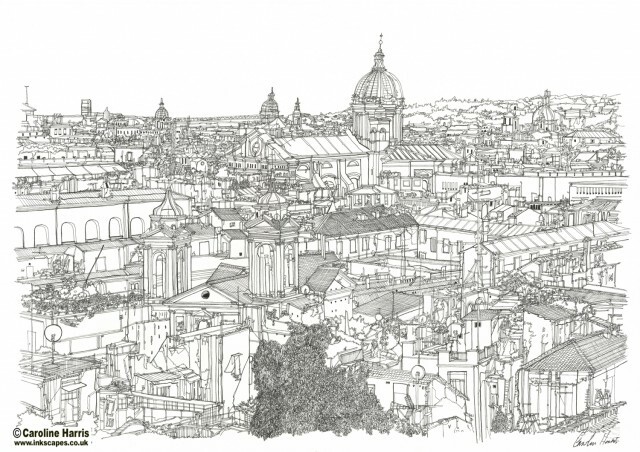 This is my interpretation of a part of north London I know like the back of my hand. There are so many interesting, weird, wonky and lovely things you will find in Woodgreen. I didn’t manage to fit everything I wanted to in this map. Maybe next time!